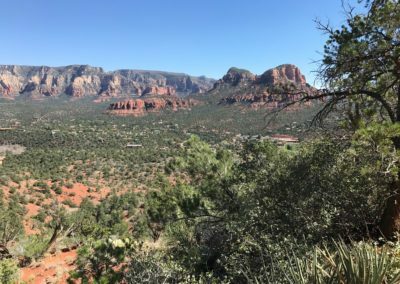 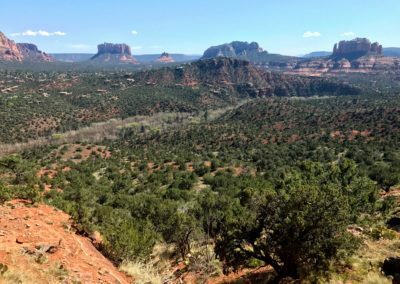 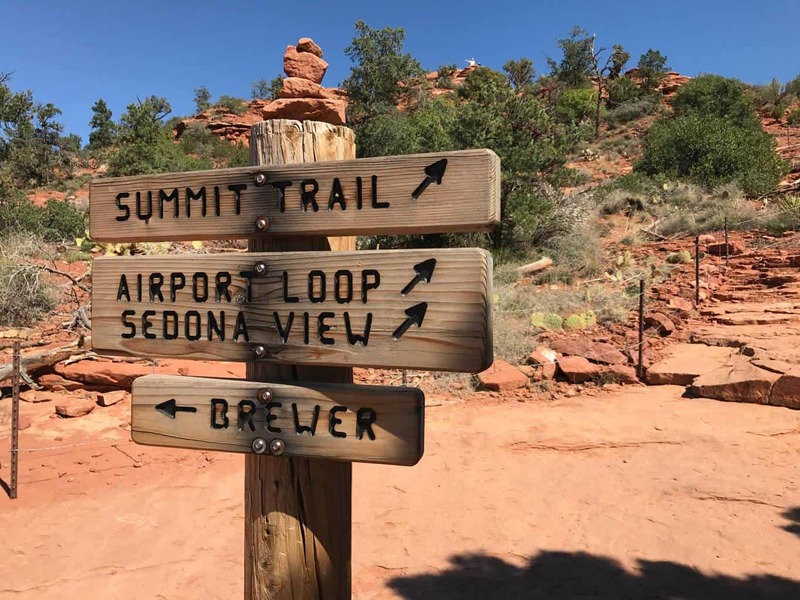 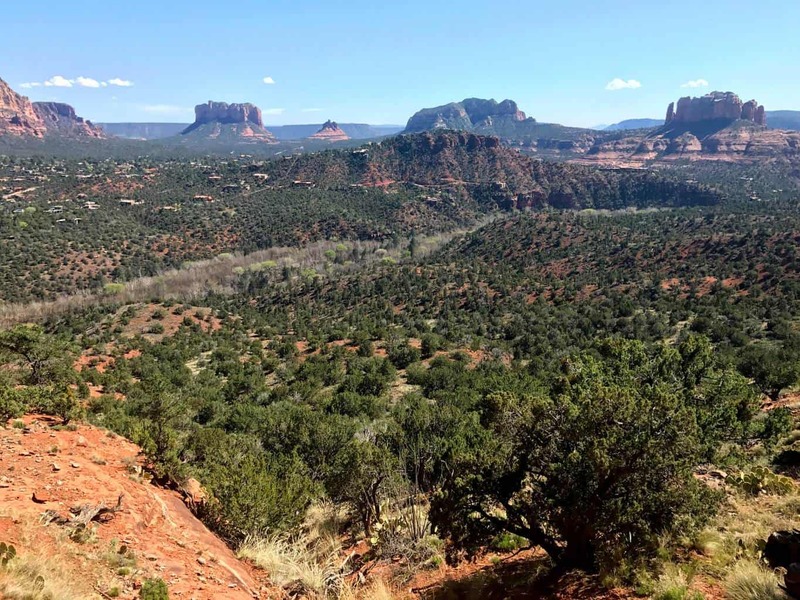 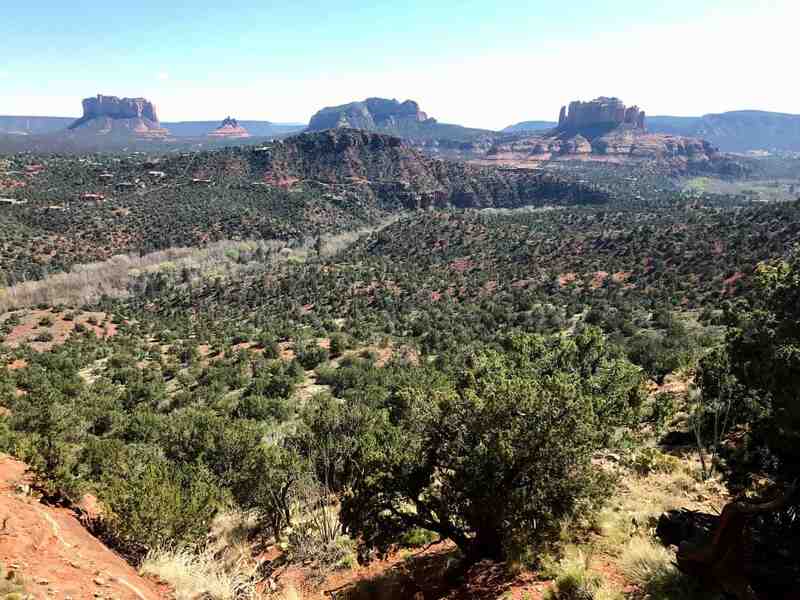 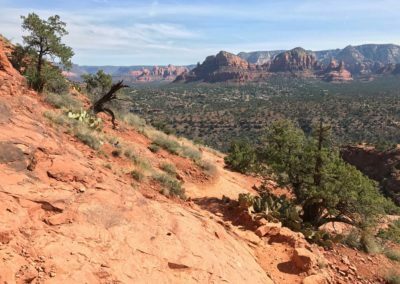 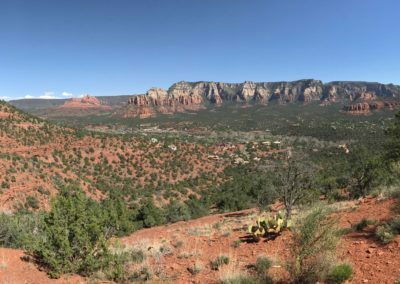 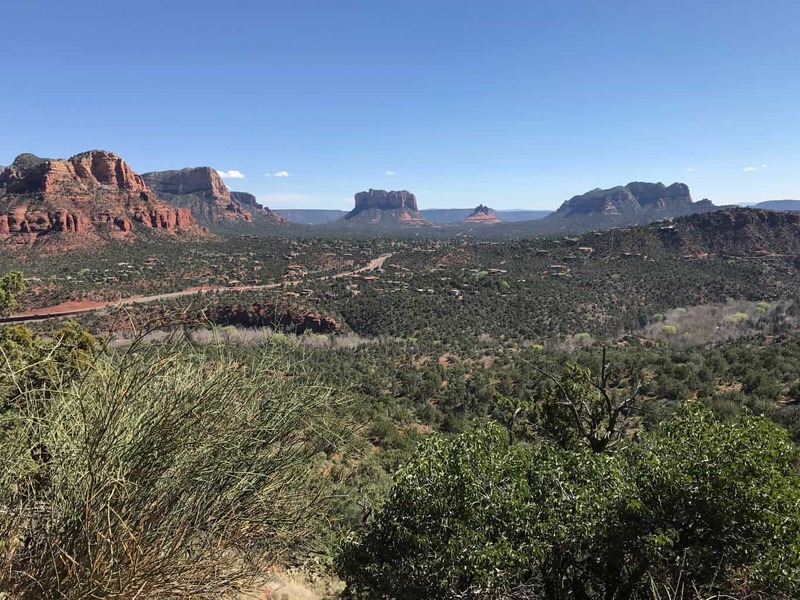 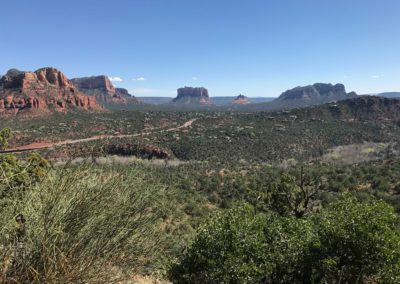 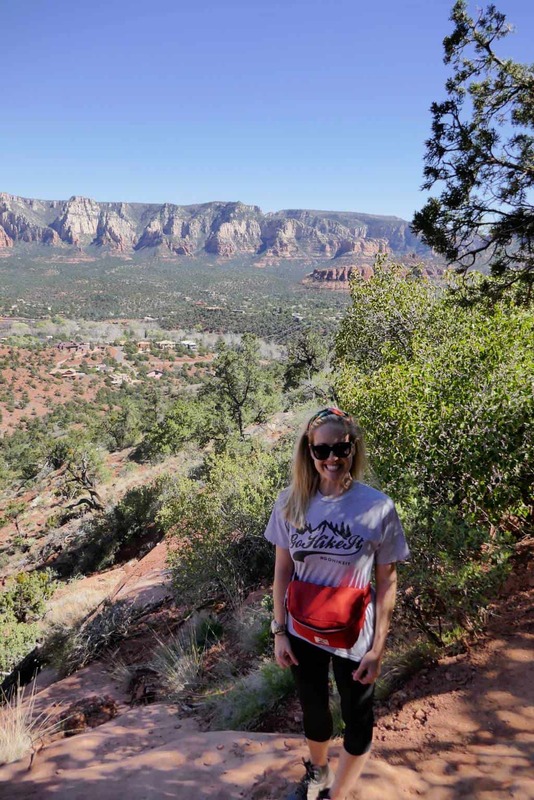 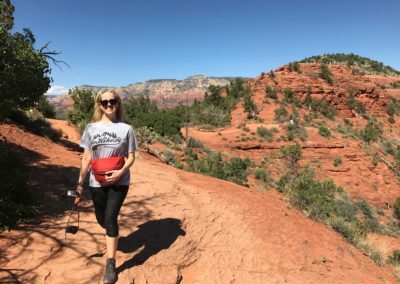 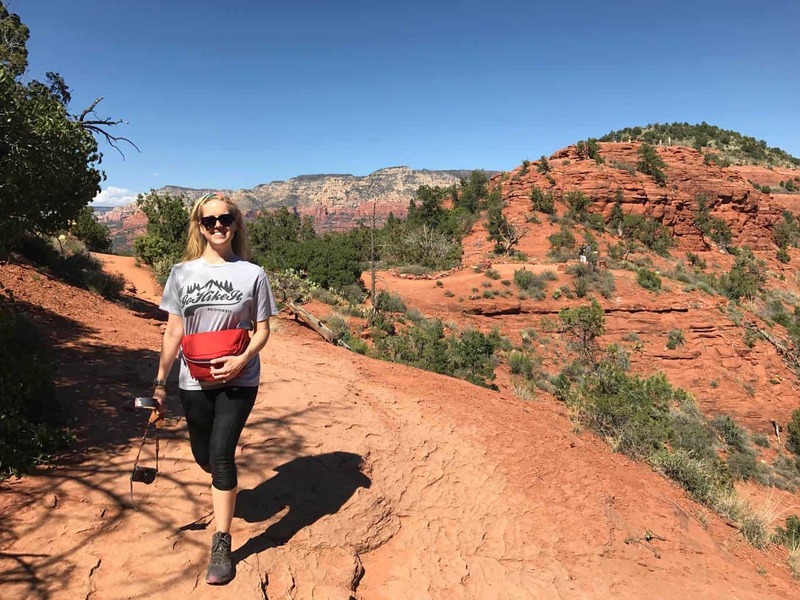 Best Sedona Hiking Trails | Airport Mesa Vortex Hike: Located on a hilltop overlooking beautiful downtown Sedona, the Airport Mesa Trail offer hikers incredible views of red rock country. The 3.5 mile loop starts near one of Sedona’s vortex sites, which offers an area to recharge & ponder the area’s bountiful inspiring sites. 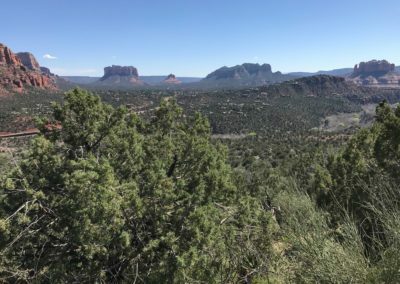 Continuing past the vortex site, hikers can enjoy panoramic views of the area’s iconic rocks, including Cathedral Rock, Cockscomb & Chimney Rock, Capitol Butte & Coffeepot Rock. 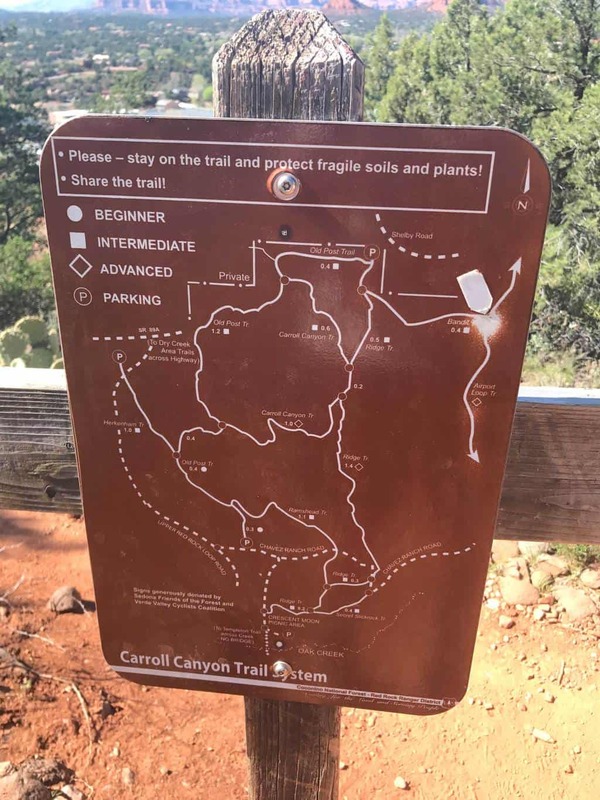 The trail loop is relatively flat with only a 200 foot increase in elevation during the 3.5 mile hike. 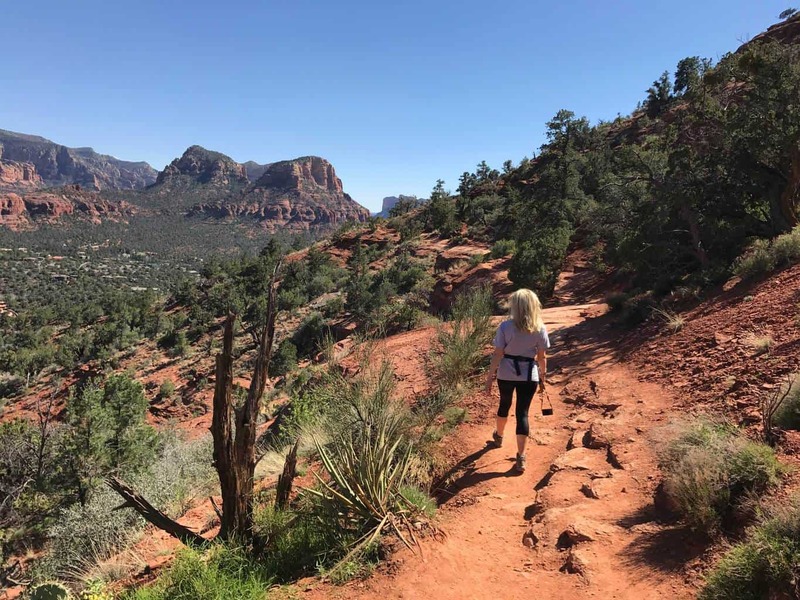 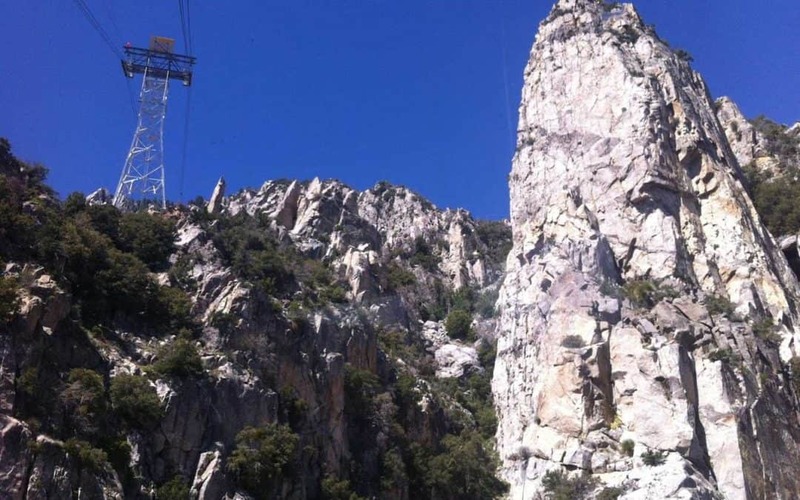 Although relatively a short hike, it’s recommended to wear good hiking shoes as the trail surface can be unstable in certain areas and to bring plenty of water. 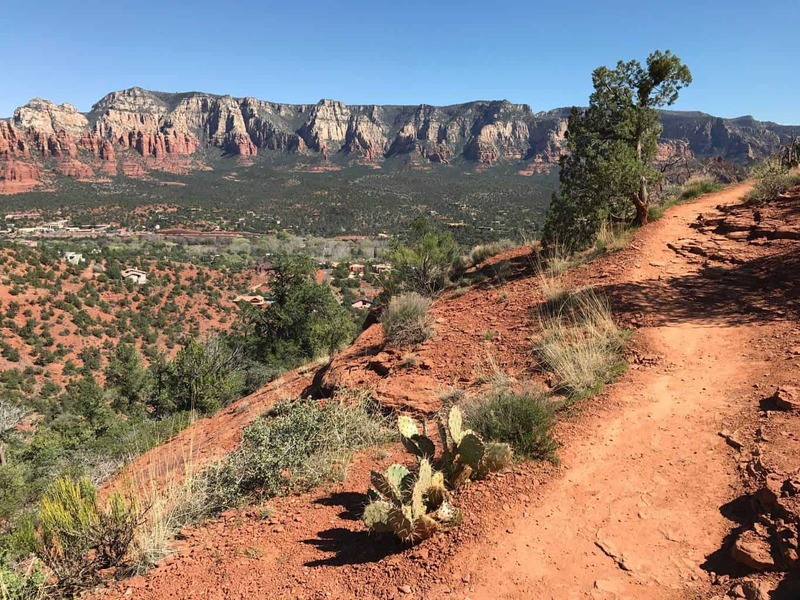 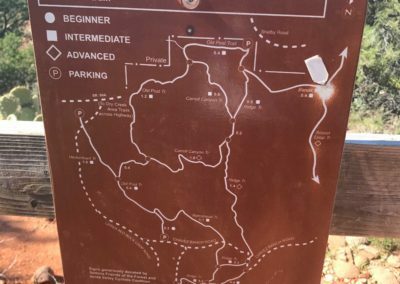 If you’re searching for a fun introductory hike to Sedona or a way to see a vast majority of the famous red rocks, this trail is for you! A vortex is an unusual rock formation, where people report feeling inspired or having a lot of energy. 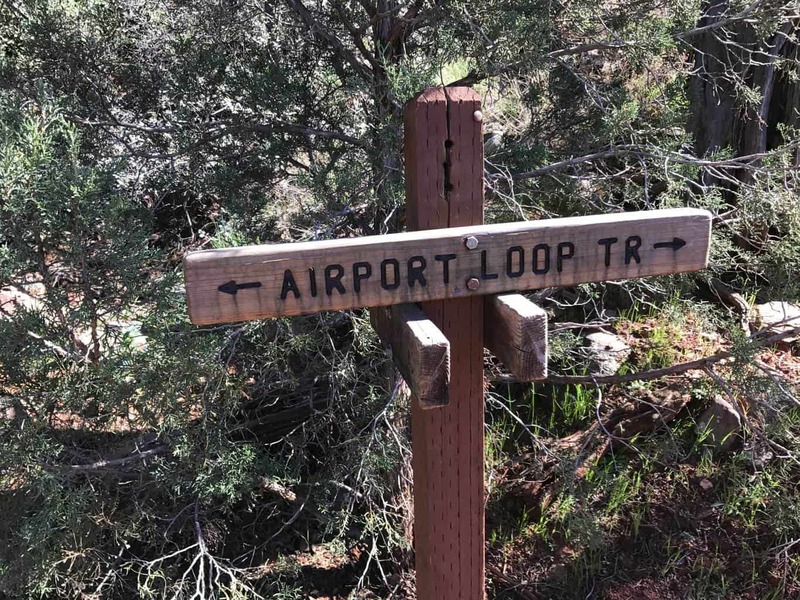 The Airport Mesa Vortex trail stands at 4,500 feet elevation. 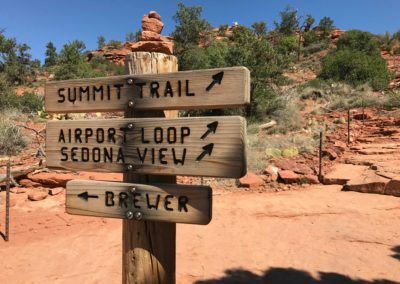 Fall/Spring: The best time to enjoy the Airport Mesa Trail loop is during fall or spring, when the temperatures are generally milder. 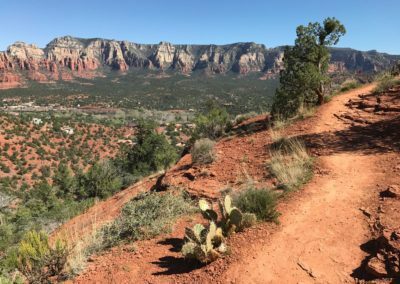 During the winter months, the trail can be very icy and during the summer months temperatures can be very hot. 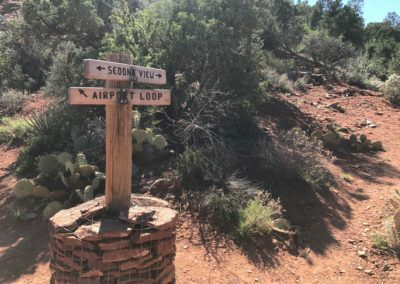 Yes,, dogs on leashes are allowed on Sedona’s Airport Mesa hiking trail. 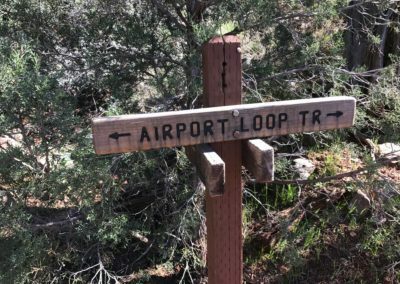 Let the Vortex inspire you! 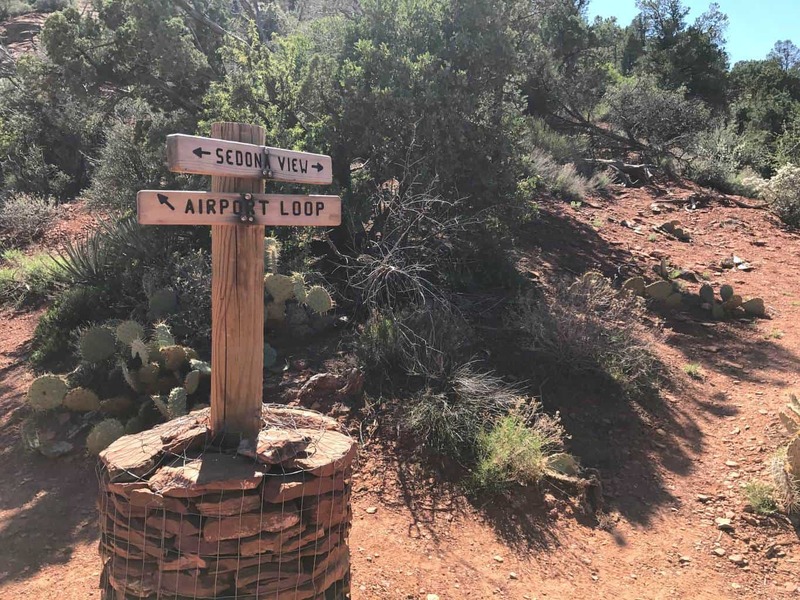 The Airport Mesa Hiking Trail is a perfect compliment to any Sedona trip. 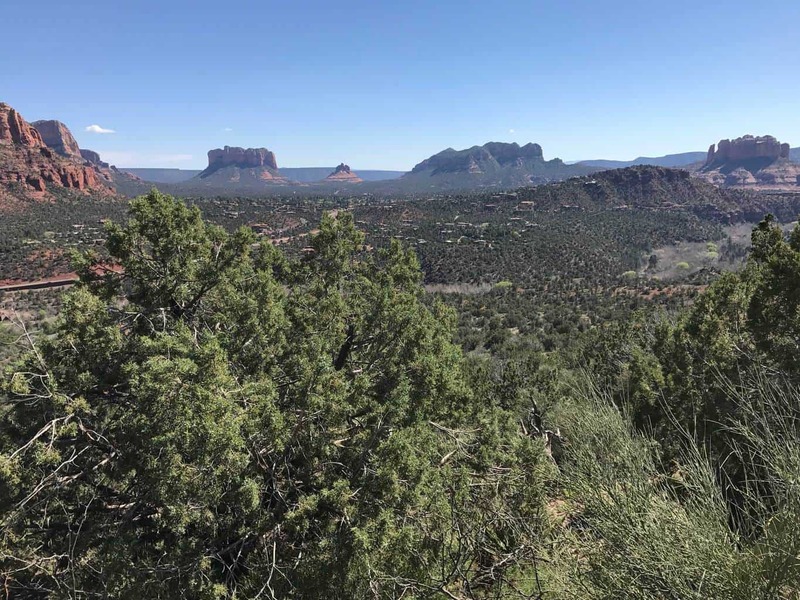 We enjoyed seeing the famous sites of local landmarks, including the Courthouse Butte rock. 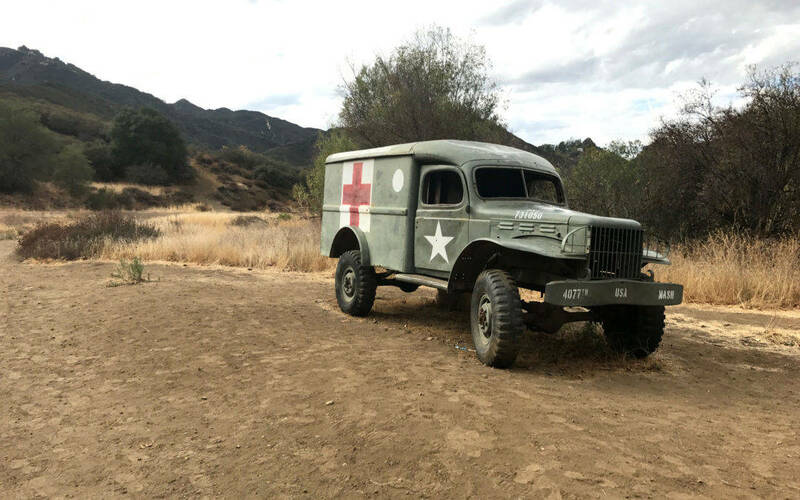 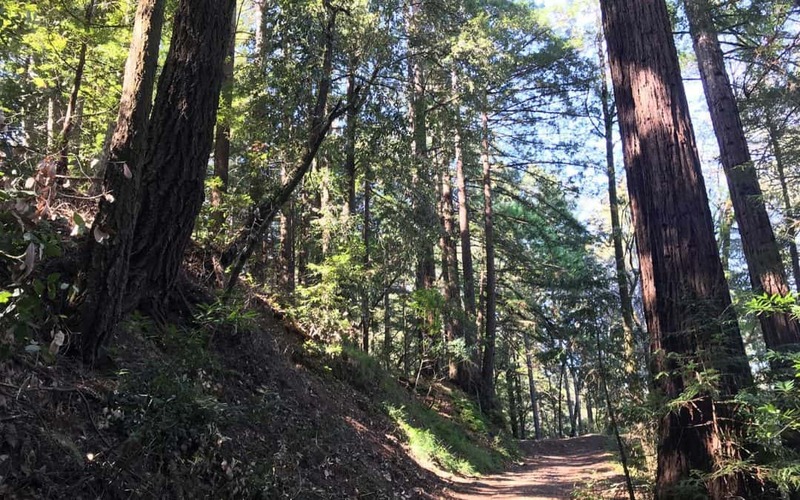 Although the first section of the hike is very popular as other outdoor enthusiasts venture to the vortex, the remaining parts of the trail were relatively uncrowded. 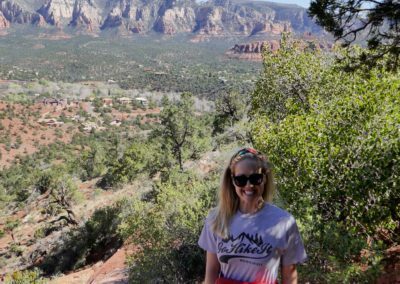 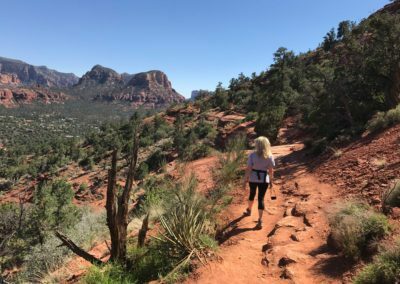 If you’re planning a trip to Sedona, we definitely recommend adding this hike to your bucket list!